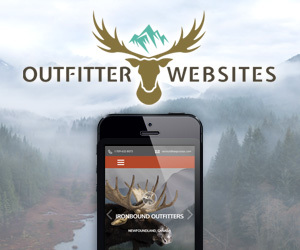 Westwoods Outfitters has only one spot only for Woodland Caribou. 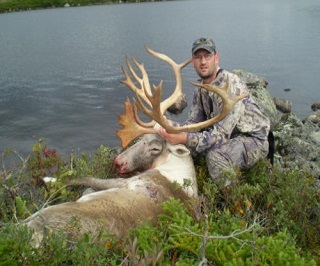 We hunt Caribou primarily by spotting and stalking…this challenges the skills of our hunters. 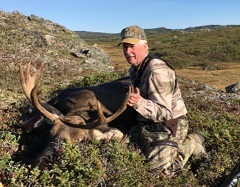 Newfoundland Caribou hunting is an experience that will last a life time. Great scenery, an excellent camp and tasty food…..a great way to build memories with friends or family. 100% success rate for Caribou. 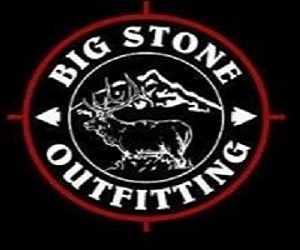 Westwoods Outfitters has been in business for 20 years and has an excellent reputation for service. 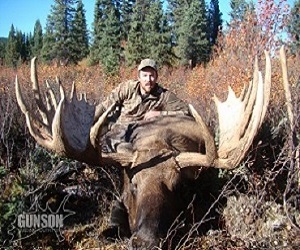 So if you are looking to get that Moose you have always wanted, now is your chance to do so and save money too. We have guides that have been hunting for 25-30 years. 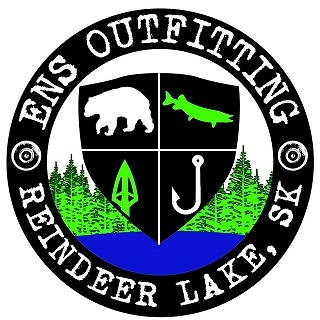 Westwoods Outfitters is located on the South West Coast of Newfoundland, Canada. We are approximately one hour and forty five minutes from the ferry terminal in Port aux Basques to our camp, located in the Long Range Mountains. You can drive right to our door in a pickup! Hunts take place between Sept. 15 2019 till early Nov. you can pick week that works for you. 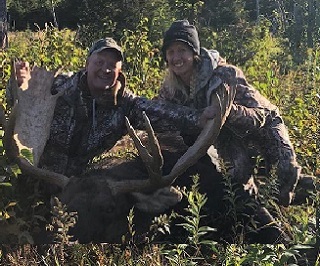 Prices include all licence fees, taxes, 2 on 1 guide services, accommodations, full time cook, meals (including lunch packs), and transportation while hunting. Contact Stewart now to book your week.